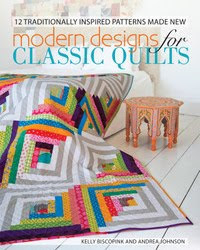 The Charleston Modern Quilt Guild (of which I am a proud member, of course!) has been working on a bee for over a year now. When it was my month, the gals all made a block for my Scrappy Trip Around the World Quilt. This month was Phoebe's turn. (Please note: She's my total bestie 4-evah, so I really didn't want to let her down!!!) She gave us total freedom - - any kind of house block in any size, as long as we didn't use the traditional schoolhouse block pattern. She gave us "Painter's Canvas" in platinum (by Laura Gunn) to use as the backgrounds - - her quilt is going to be a neighborhood on a rainy day. She got a lot of great blocks from other members at our last Guild meeting, and I can't wait to see her little neighborhood! Hope you're getting to do some sewing today!